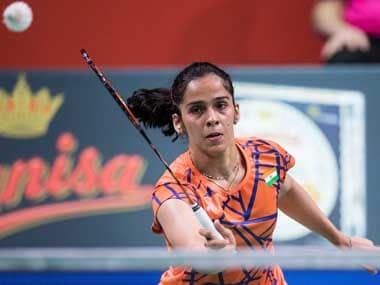 Subhankar Dey and Riya Mookerjee advanced to men's and women's singles quarter-finals respectively of the Swiss Open badminton tournament. 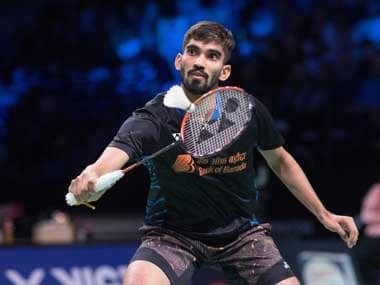 Left to deal with fitness issues last season, shuttler Pranaav Jerry Chopra is aiming to return to his best form ahead of the Olympic qualification events. 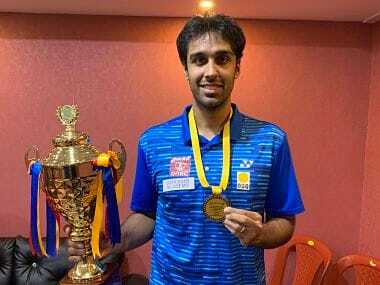 Old Indian war-horse Parupalli Kashyap made a significant statement at the Axiata Arena in Kuala Lumpur Sports City on Wednesday, the opening day of the Malaysia Masters World Tour Super 500 badminton championships. Axelsen looked much more settled in the second game and built a 6-1 lead. 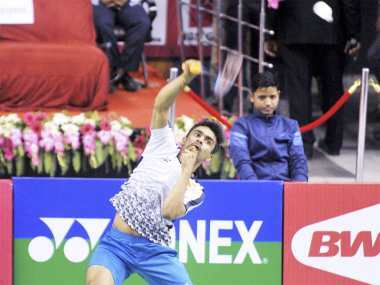 Son did come back to within three points of the Dane but his unforced errors allowed Axelsen to grab the game 15-8.